Katie Mulvey, tennis section champion! 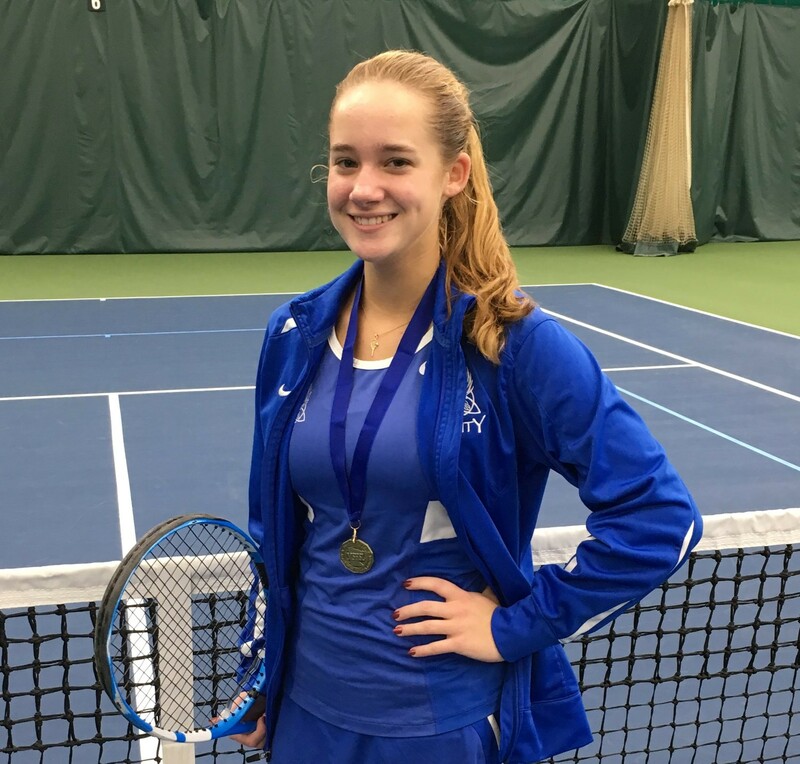 Congratulations to senior Katie Mulvey, tennis section champion! This is Katie’s 5th straight year advancing to state level competition. Come cheer on Katie at the state competition at Reed Sweatt Tennis Center this Thursday at 8 a.m. and noon. Go Katie!